Meet lovely Tana! She looks like a Disney princess and is as equally smart, charming, outgoing and confident! 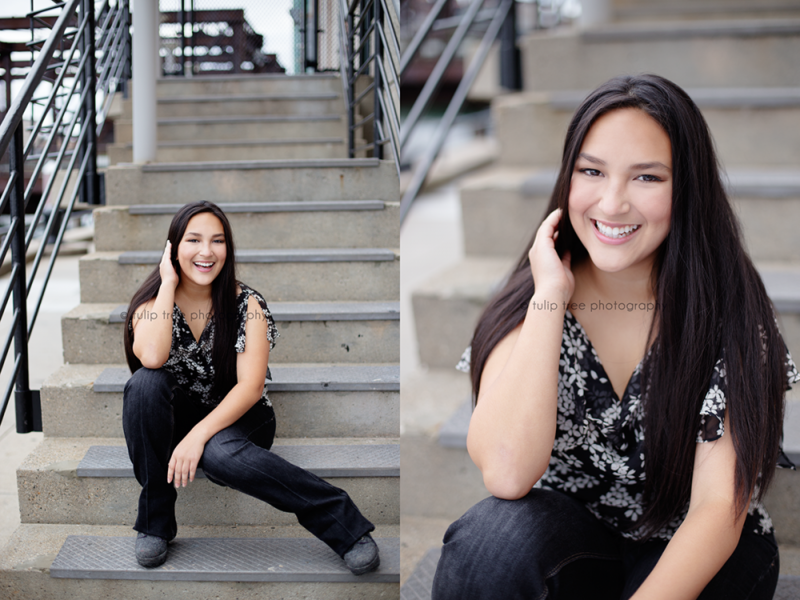 Tana goes to Boston Latin High School and wanted urban senior pictures in downtown Boston, and I was so excited! 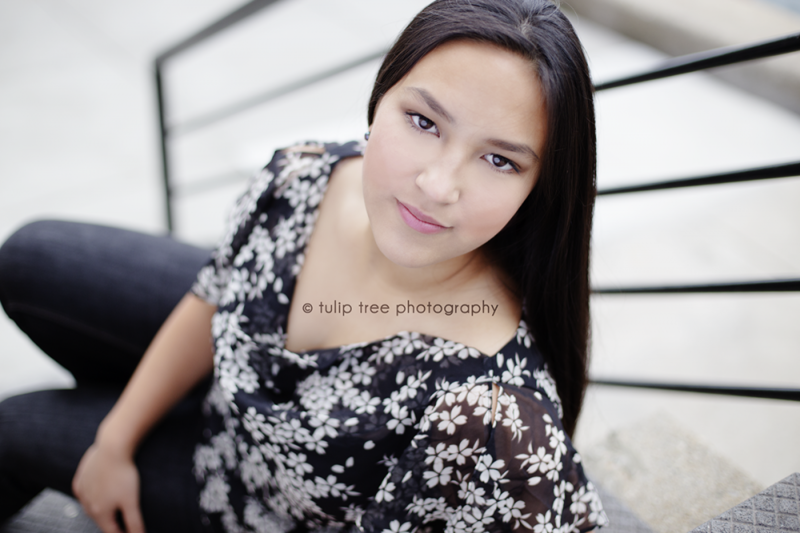 The city has SO much to offer for high school senior photography sessions – a ton of different background, feels and looks all within short walking distance. If you’re looking for this amount of variety in your images, then an urban city location is the way to go! We started near a building with a great huge glass window, walked down to the river, then over the footbridge and down by the wharf. Tana is into acting, so she knew exactly how to pose for her pictures. We had a blast! 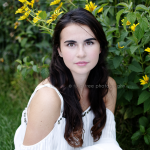 If you’re interested in your own modern senior pictures in or around the Greater Boston area or Cape Cod, please email me at hello@tuliptreephotography.com, so go check out more of my website!